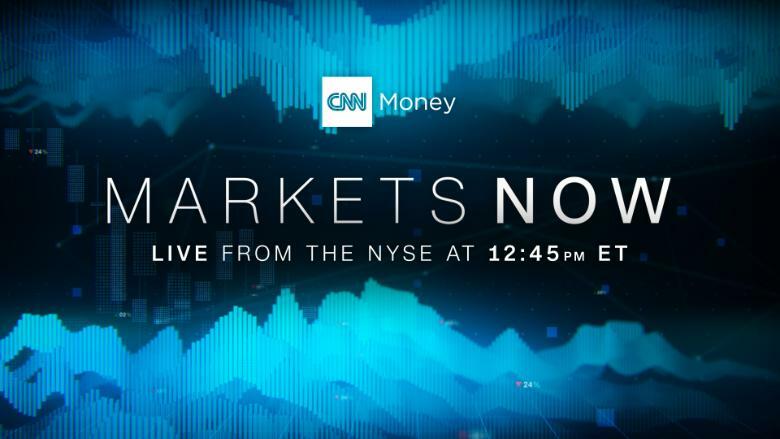 Kyle Bass, the founder and chief investment officer of Hayman Capital Management, will join Richard Quest on CNNMoney's "Markets Now" on Wednesday. He is also known for anticipating the subprime mortgage crisis in 2007. Bass, who warned last year that the bull market might not last for long, will weigh in on what recent volatility in the market means for businesses. On Tuesday, the Dow swung more than 700 points in response to disappointing earnings reports and the 10-year US Treasury note rising above 3% for the first time in more than four years. Bass will also discuss geopolitical risks to the market and the sectors he is betting for and against.